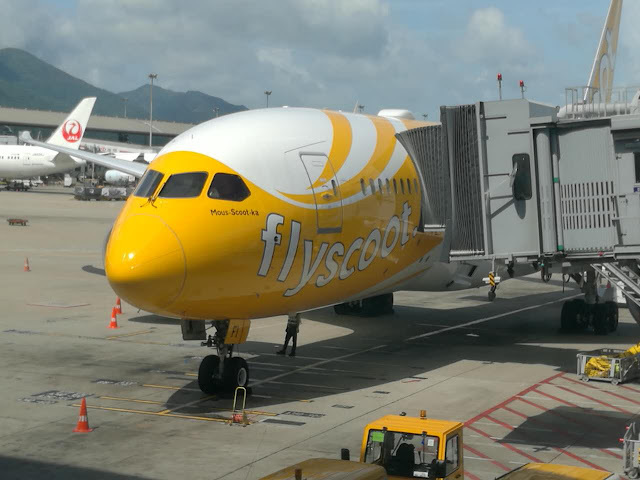 As many people already know, I have flown Scoot before the merger with Tigerair from Singapore to Hong Kong. 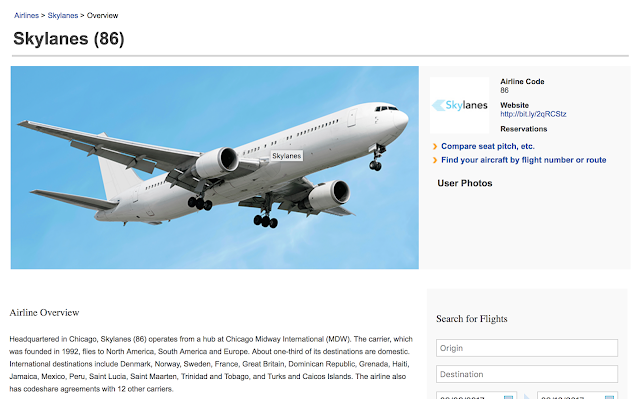 Scoot-biz is reasonably priced for 179SGD one-way. Per Routesonline today, Scoot is increasing there 787-8 service from once weekly to three times weekly starting from October 29th.